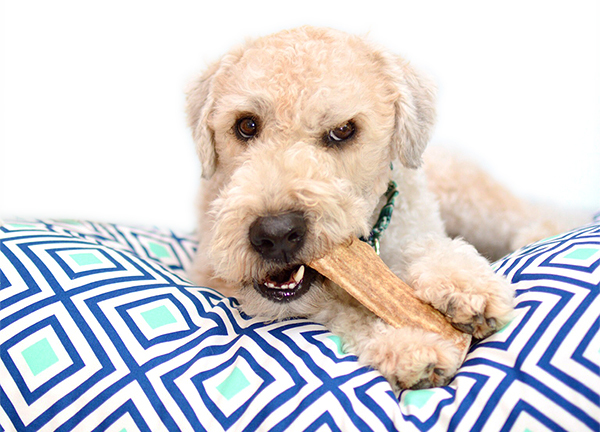 Lion + Wolf offers modern, colorful pet beds and accessories for dogs and cats. Get 10% Off Your Next Order! Stay in the loop by signing up for our periodic email newsletter, to hear about exclusive discounts as well as giveaways, new product launches, and fun pet tips. 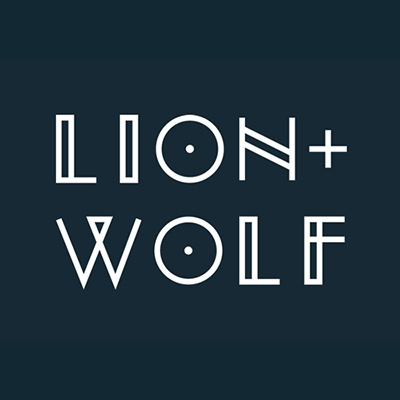 Lion + Wolf will use the information you provide on this form to be in touch with you and to provide updates and marketing. We promise to keep your information private and will never inundate your inbox with millions of emails! You can change your mind at any time by clicking the unsubscribe link in the footer of any email you receive from us, or by contacting us at howl@lionandwolf.co. For more information about our privacy practices please visit our website. By clicking below, you agree that we may process your information in accordance with these terms.